Hot off the press! July 2018 Newsletter! 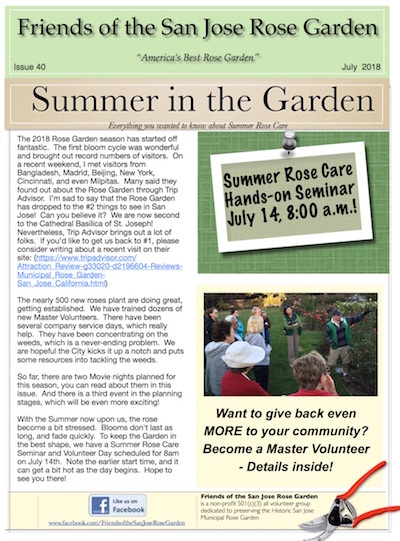 This July 2018 newsletter covers many topics! You will learn about our upcoming community volunteer day, and the TWO Movie Nights sponsored by Councilmember Dev Davis! In addition, we will be revealing a SPECIAL EVENT! Click to read/download!